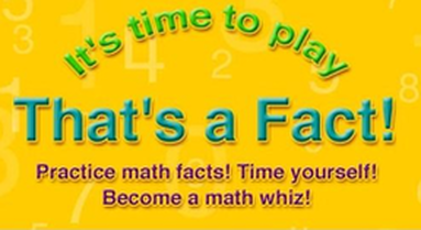 IXL Math offers 20 free problems each day on a variety of math subjects and grade levels. 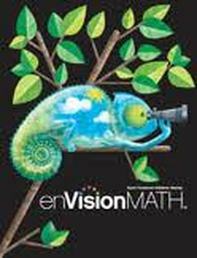 We encourage students to use their 20 free questions each day to investigate the areas of math they need practice in, and ALWAYS click on the "Explanation" button when they get a question incorrect. 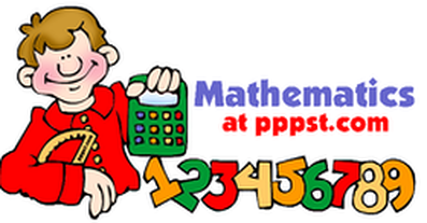 Pete's Powerpoints series explains math concepts and review skills step by step. 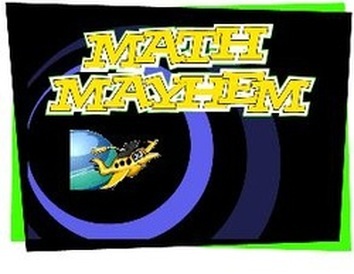 This site is an archive of resources for 4th grade students and teachers collected by Mr. Kevin Durden. It is no longer actively edited, so some links may be inactive or broken.